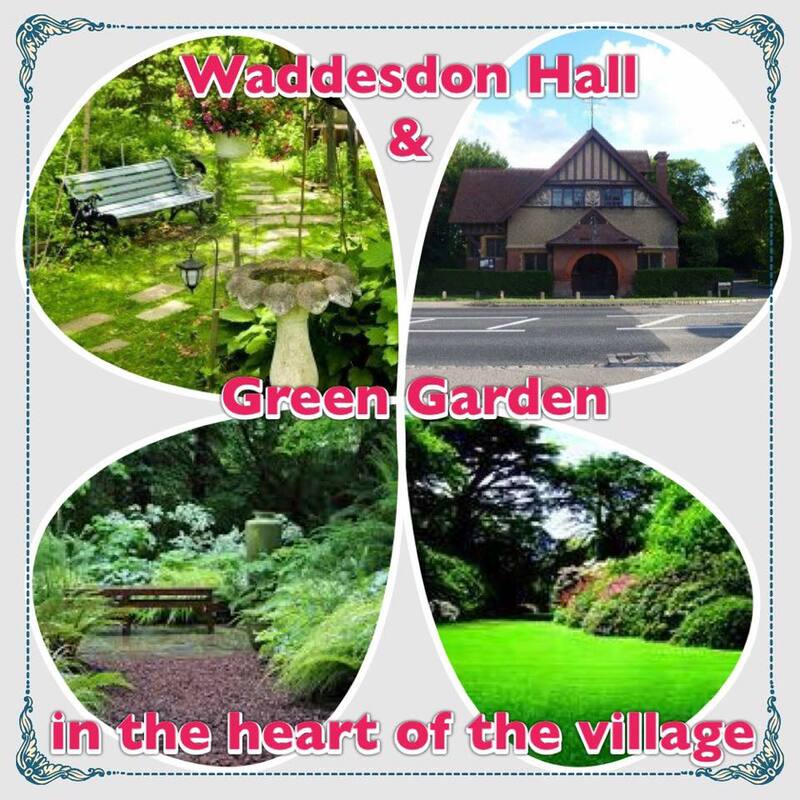 We are very excited to announce that Waddesdon Hall has been awarded a ‘Pocket park’ grant from The Ministry of Housing, Communities and Local Government to create a ‘Pocket Park’! We will be looking to create a public area that can be used by the whole village for years to come and are very grateful for all the local residents who voiced an opinion in our recent survey and your feedback has enabled us to move this project forward and to gain the funding required.
" Green spaces offer people a sanctuary away from the hustle and bustle of life to relax, keep healthy, learn about nature or spend time together with loved ones. " 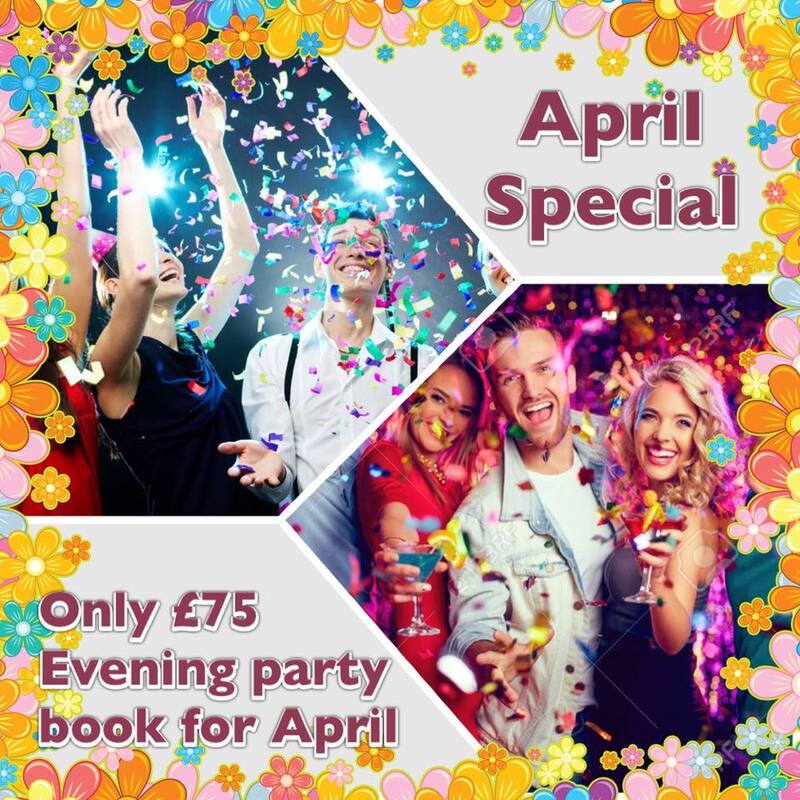 April special - any evening party only £75! Booking inc: hall & kitchen hire, tables & chairs hire, PA system, fully equipped bar area! 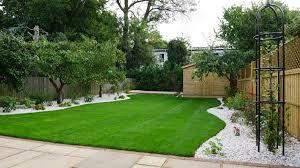 We can offer you a full day on Saturday with extra set up time and clearing on Sunday morning for only £555! 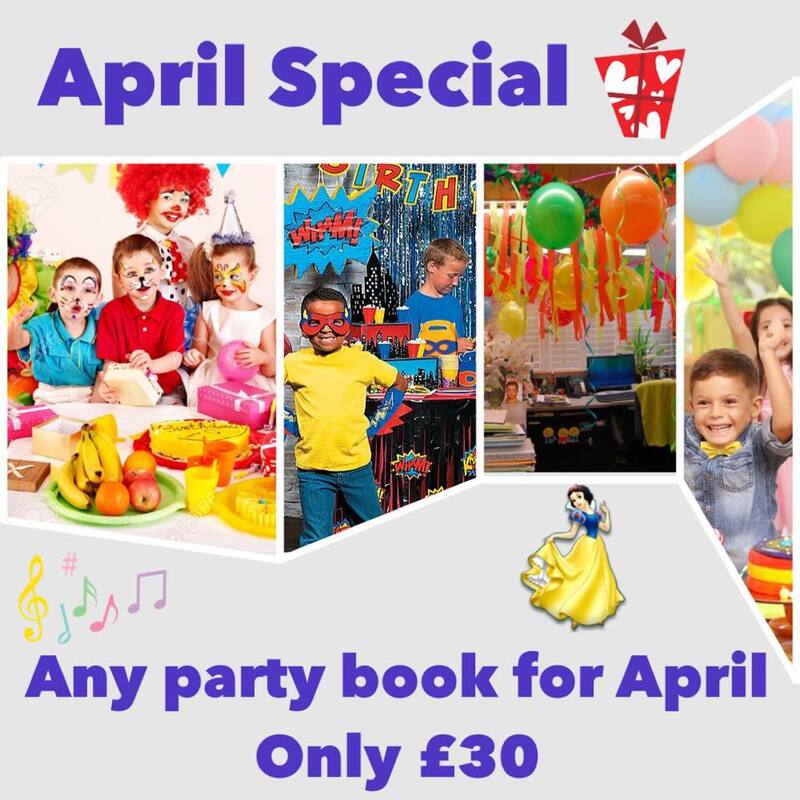 Book your Birthday Party for April for only £30! Booking incl: hall & kitchen hire, PA system, tables & chairs, small bouncy castle! We are very excited to announce that Waddesdon Hall are looking to improve the outside areas around the Hall, which will be funded from Section106 money, granted to the community which has been arranged by the Parish Council. A part of this project will involve improving the neglected patch of land between the hall and the Almshouses. We are very excited about improving this area into a garden space that can be used by not only the hall but the village as a whole. We are very keen to take the views of the village to get the best from the space. What would you like to see there? Who would like to use it? Please, take part in our survey to voice your opinion. Art, Sports, Drama and much more! Multi Activities club will be offered to all children in classes Reception to Year 6. Children will be collected by me, Sean McGeeney (PE teacher at Waddesdon Village Primary) from the school playground at a designated meeting point. Alternatively, you are welcome to walk your child(ren) to the village hall. All children will be given a fluorescent jacket to wear to the hall to comply with the health and safety risk assessment. 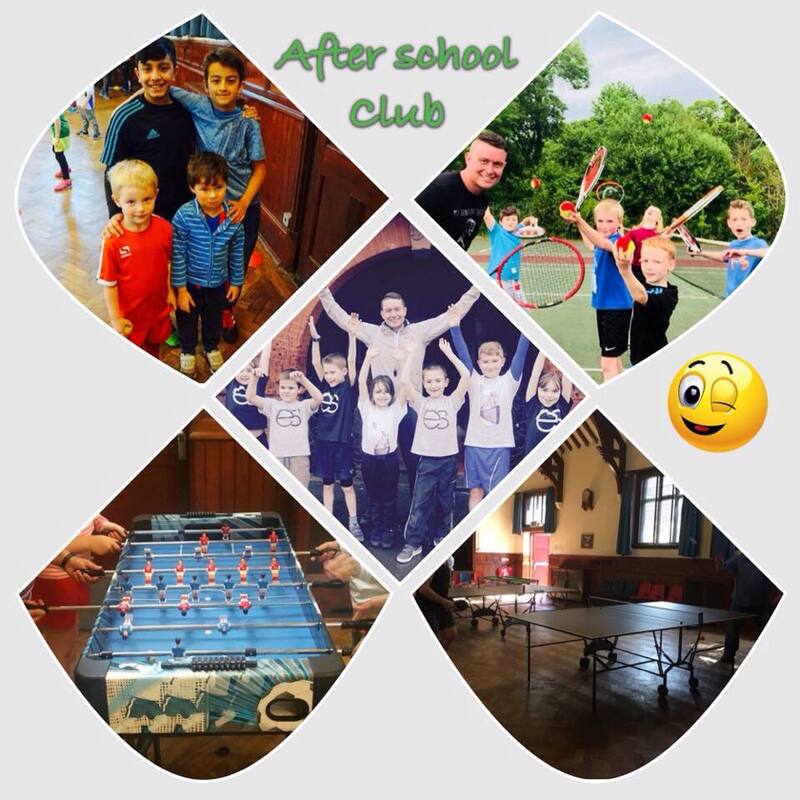 Activities included will be art, drama, board games, sports including football, gymnastics, tennis, dodgeball and benchball. Children will also be given the opportunity to complete homework, read and socialise with friends. All children will be given a piece of fruit and fruit drink/water. There will be prizes and fun competitions! The cost for the two hour after school club will be £10. Alternatively a special rate of £40 will be offered if your child attends all 5 days. There will also be a special rate for children with siblings of £16 per day based on two children from the same family. The club will run on a strictly first come first served basis. Our Hall is a very specious place and a lot of providers like to run their classes here. Night not to be forgotten! Spring is in the air…Special offers from our classes! Come and try Jazzercise for FREE! Book a party for date in 2018, and we’ll add five free rides on toys to the deal! HIIT with HarriOlliPT! Everyone welcome. Expect to work hard but also have fun, we’re a friendly bunch! £30 for 6 sessions or £7 PAYG, try your first session for free. 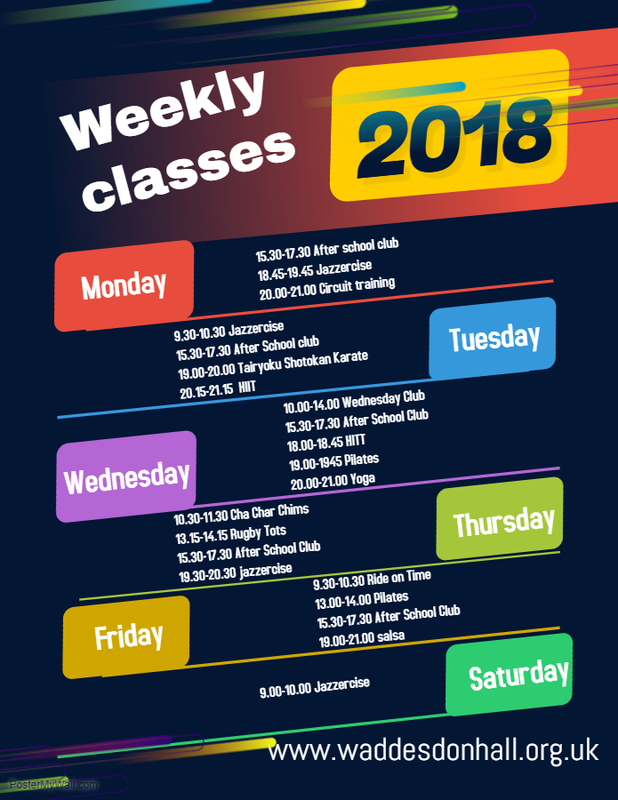 2 - 3½ years - The junior Rugbytots class has been developed to start encouraging children to use core skills like balance, agility and co-ordination.We use multi-coloured foam balls and cones to ensure the children's safety at all times. The 30 minute parent participated session includes passing, catching, try scoring and kicking. 3½ - 5 years - The senior Rugbytots class has been developed to build on the basic motor skills learnt and to start looking at the more specific skills used in Rugby. We have specifically designed games and tasks to teach children to find space, pass the rugby ball backwards, score a "well worked" try and much more. We use midi size rugby balls for this class so the children can get used to the weight and feel of a proper ball. The senior Rugbytots class lasts for 45 minutes and whilst parent's involvement is welcome, it is not essential. Please don't send correspondence directly to Waddesdon Hall. To send something in the post, please send an email requesting the correspondence address. 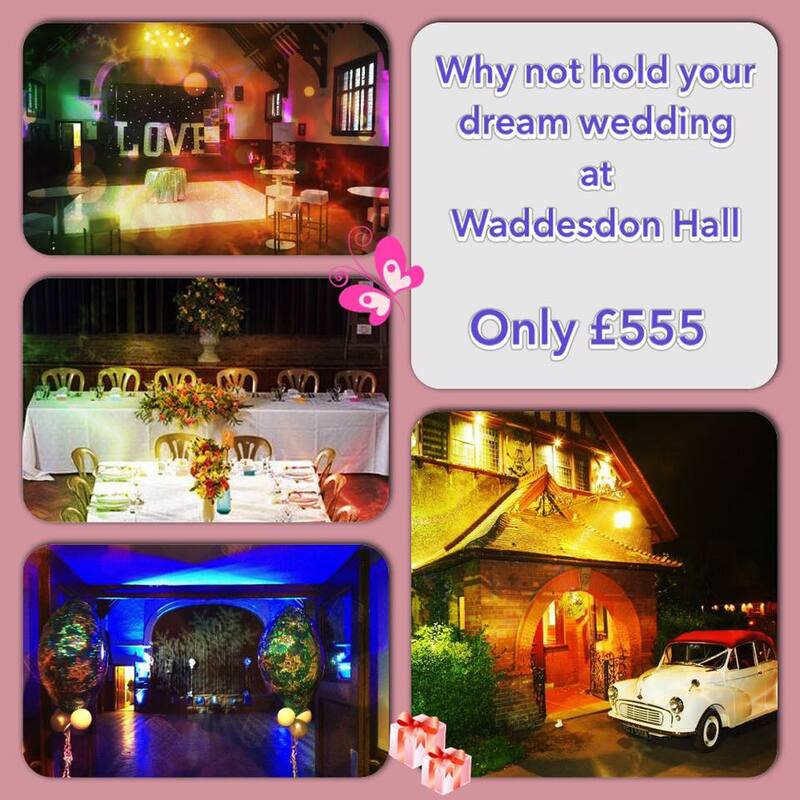 Waddesdon Hall website, booking system and IT services provided by iBizify.net Ltd — a Waddesdon company.